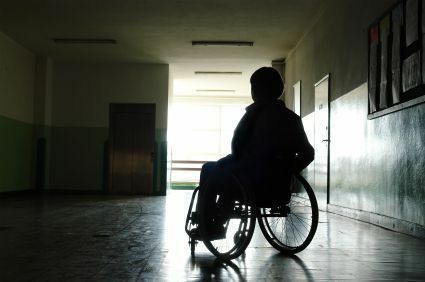 Our Michigan nursing home abuse settlements are amongst the highest in the entire state. We get substantial settlements for nursing home residents and their families in cases of abuse and neglect. Injuries include bedsores, fractured hips, broken bones, and death. How strong is the case of negligence against the nursing home? Can it be proven that neglect or abuse caused an injury to the patient? What type of injuries or harm did the resident suffer? What kind of medical treatment was needed for the injuries? How much are the medical bills and expenses? We have listed many of our recent settlements against nursing homes, assisted living facilities, and memory care units at the bottom of this page. You should beware that these facilities often insist on a settlement being "confidential" so we are unable to list many our largest settlement awards on our website. To learn more about your legal rights, call our experienced nursing home law firm at (800) 606-1717. We will listen to your story and explain your best course of action to you. We will also represent you under our No Fee Promise, which means you will not pay anything unless we are able to recover a settlement for you. There is nothing to lose so call our award winning lawyers today!